SUNFLOWERS are taking a little longer than usual to appear on the Southern Downs, but there are still blooms to be seen further north. There are paddocks flowering on the New England Highway at the turn-off to Cambooya and also at Felton. Heading north on the New England Highway towards Toowoomba, sightseers can also turn off towards Nobby to find some great blooms along the way. Southern Downs Economic Development and Tourism manager Scott Templeman said sunflowers had been planted in the Southern Downs but most had not flowered yet. "It's very pretty for us as tourists but it's up to farmers when and if they plant,” he said. Mr Templeman said the Warwick Visitor Information Centre had been "flat out” with callers asking for the best sunflower viewing spots. 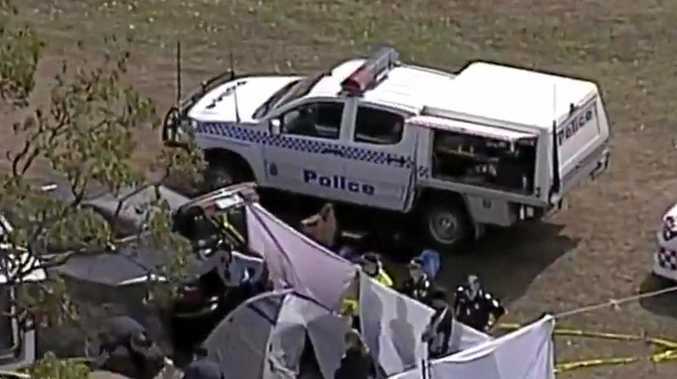 He said the lack of flowers on the Southern Downs was not affecting tourism, as alternate routes were suggested to enable tourists to view other attractions in the area on their way back from the flowers. This included driving through Allora to see the Mary Poppins house and visiting Glengallan Homestead. "We've used the draw (of sunflowers) and we've suggested a route to get them into the Southern Downs and a lot of people have done that,” Mr Templeman said. 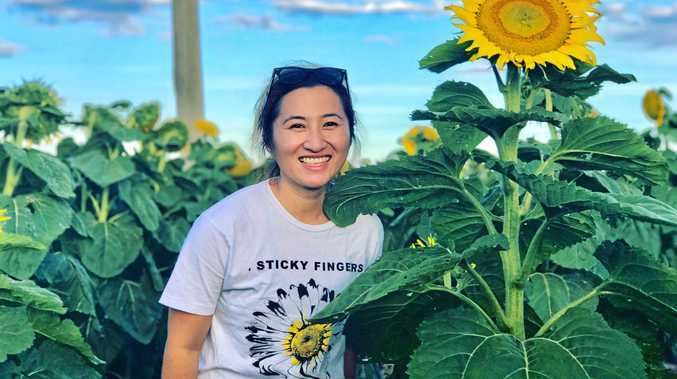 The sunflowers have been popular with budding photographers, as Southern Queensland Country Tourism has received over 200 shots for their summer selfie competition, many of which featured the blooms. SQCT chief executive officer Mary-Clare Power said she wasn't surprised sunflower shots had been so popular. "The fields of striking yellow and black blooms along the back roads between Toowoomba and Warwick are a feast for the senses at this time of year,” Ms Power said. Other local locations have also featured in the competition, including Queen Mary Falls and Girraween National Park. Sunflowers are expected to bloom on the Southern Downs over the next couple of months, so keep an eye out when heading towards Toowoomba. The competition will run until January 28.